ISLAND GETAWAY for sale! BEAUTIFUL white sandy beaches one one side and BEAUTIFUL LAGOON on the other SIDE! WATER EVERYWHERE! Pet FRIENDLY for owners and renters. AWESOME RENTAL at $30k per year. Extra LARGE PREMIUM two bedroom condo for sale with views of the LAGOON and overlooking the HUGE POOL. You are literally STEPS and SECONDS the the beach and lagoon. BRING YOUR BOAT or JET SKI with boat slips and fishing piers for your use! 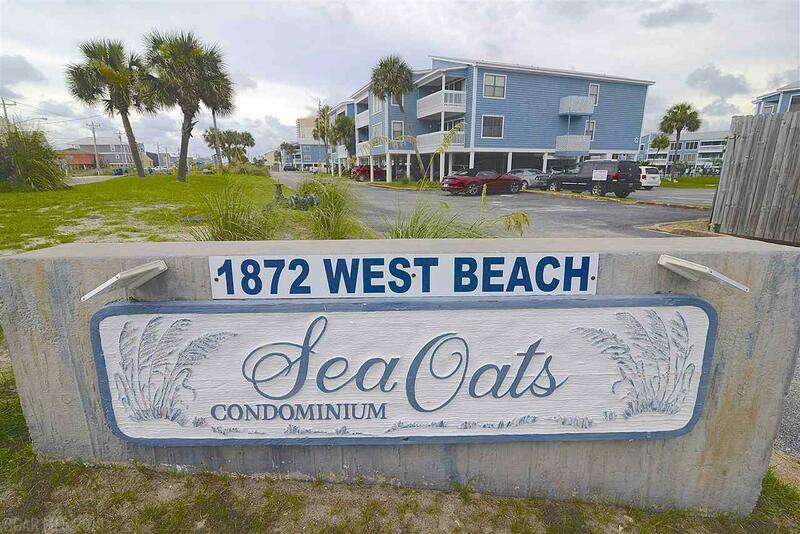 Live BEACH LIFE to the fullest in this TRENDY condo decorated BEACHY with plenty of ROOM. Updated through out with luxury plank flooring and new carpet. UPDATED FURNITURE and DECOR! Step inside and ENJOY COOKING in your HUGE kitchen with updated appliances and new countertops. Features plenty of cabinet storage and counter space to whip up a HUGE meal for entertaining. LARGE OPEN living and dining area offer GENEROUS room to lounge and step onto the balcony to enjoy the POOL and LAGOON VIEWS! This FLOOR PLAN IS PERFECT at over 1200 square feet. The MASTER offers an additional sitting nook area perfect for reading your favorite book. MASTER BATH has two vanity areas and refinished tub. GUEST ROOM is GIANT as functions as a family bedroom with QUEEN and BUNKS, plus room to move around. FULL SIZE LAUNDRY in the hallway area. This unit is IMMACULATE and TURN KEY. RENTAL machine bringing in $30k per year. One of the FEW complexes that is pet friendly for owner and guests. YOU WILL LOVE this location in WEST BEACH. Enjoy jetting out the beach for the day, lounging at one of the two HUGE pools, or kayaking for the day. ENJOY COVERED PARKING and exterior storage closet. THIS IS ONE OF THE BEST BUYS ON THE BEACH! Hurry before it is gone.